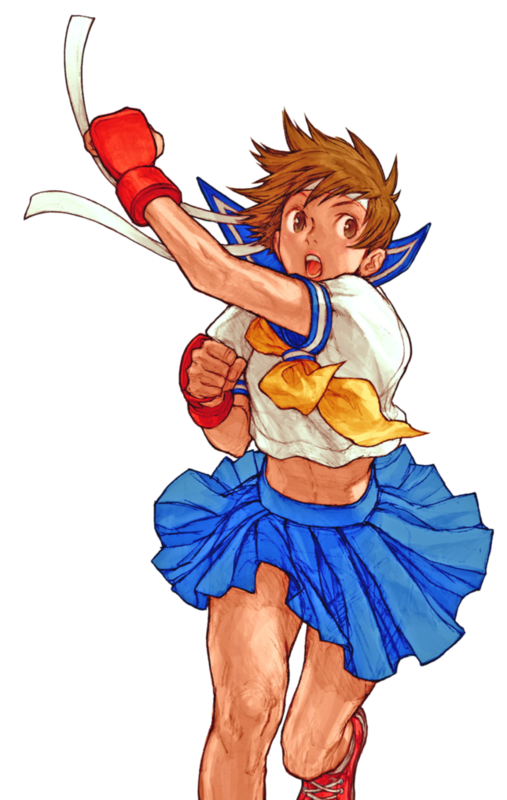 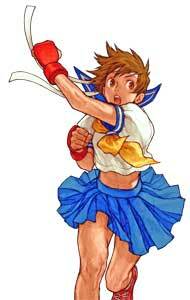 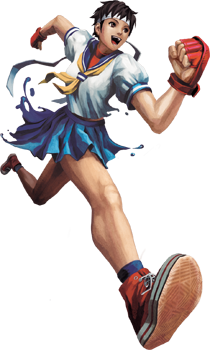 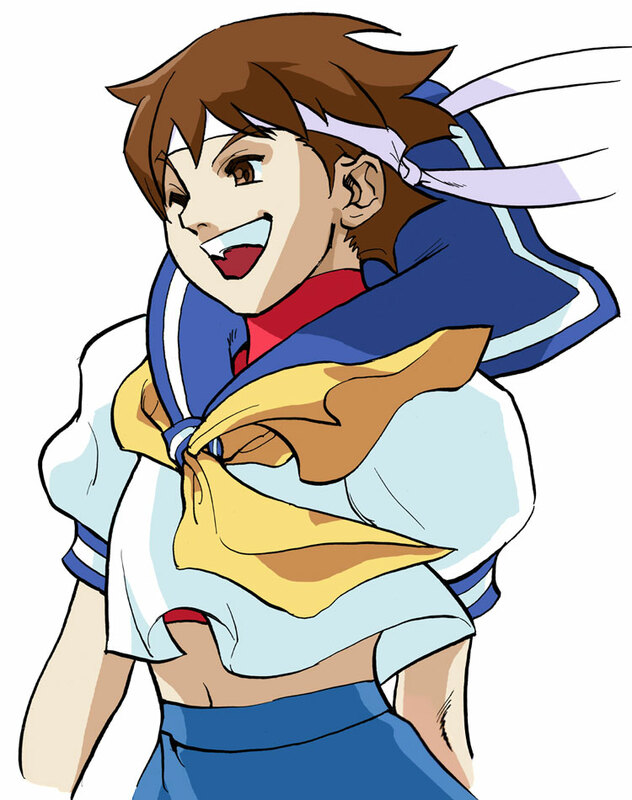 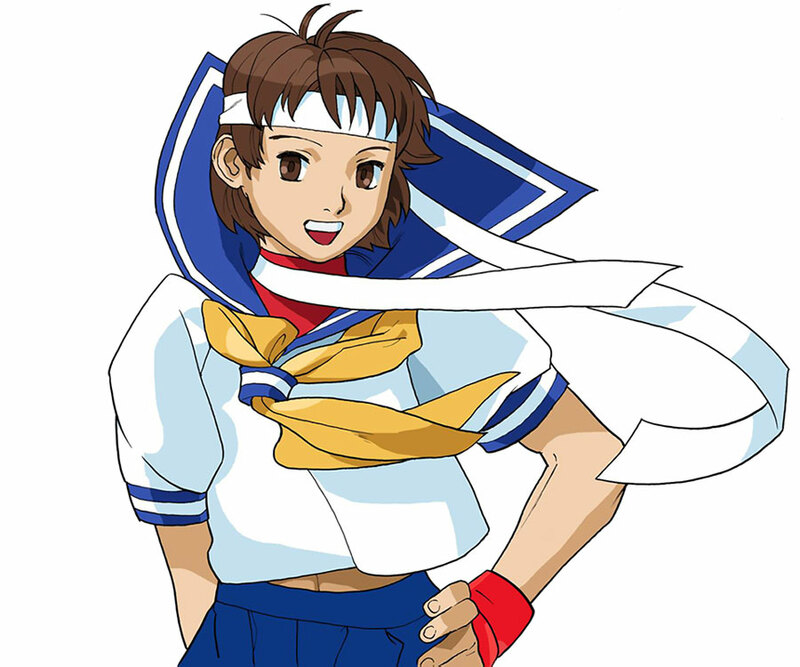 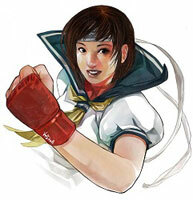 Sakura Kasugano is a character from the Street Fighter fighting game series, Sakura appeared the first time in Street Fighter Alpha 2, and was a guest character in the home ports of Rival Schools. 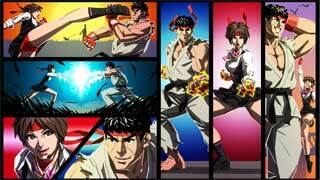 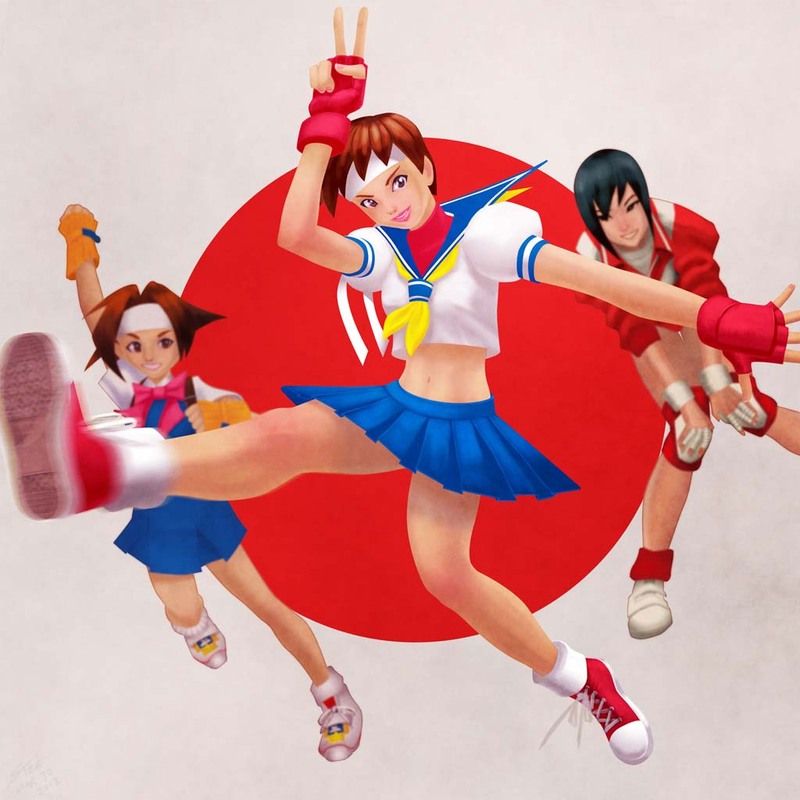 Sakura was revealed to be the first of the characters that join the Street Fighter V Roster in 2018. 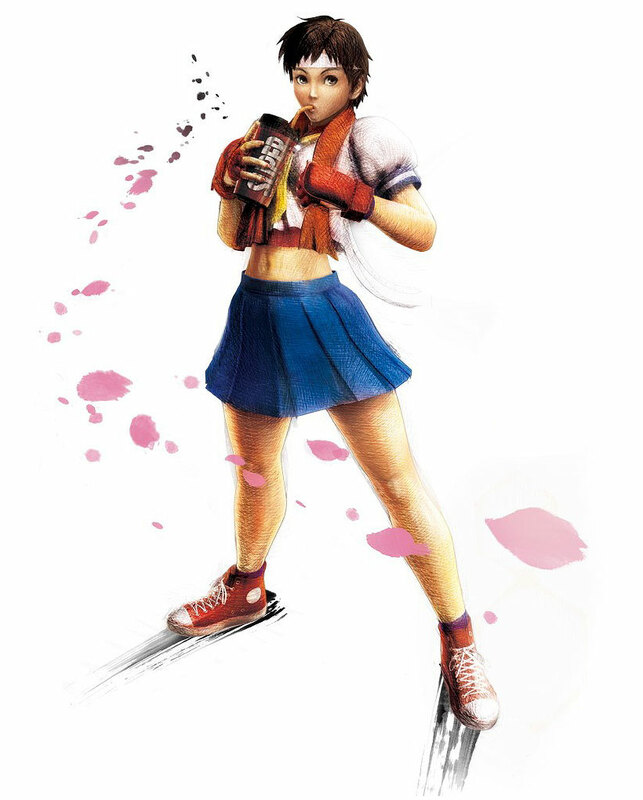 She is a big fan of Ryu and tries to fight like him, but while she can be considered a “shoto” too her style itself is very similar to that of Yuri Sakazaki from the AOF & KOF games by SNK. 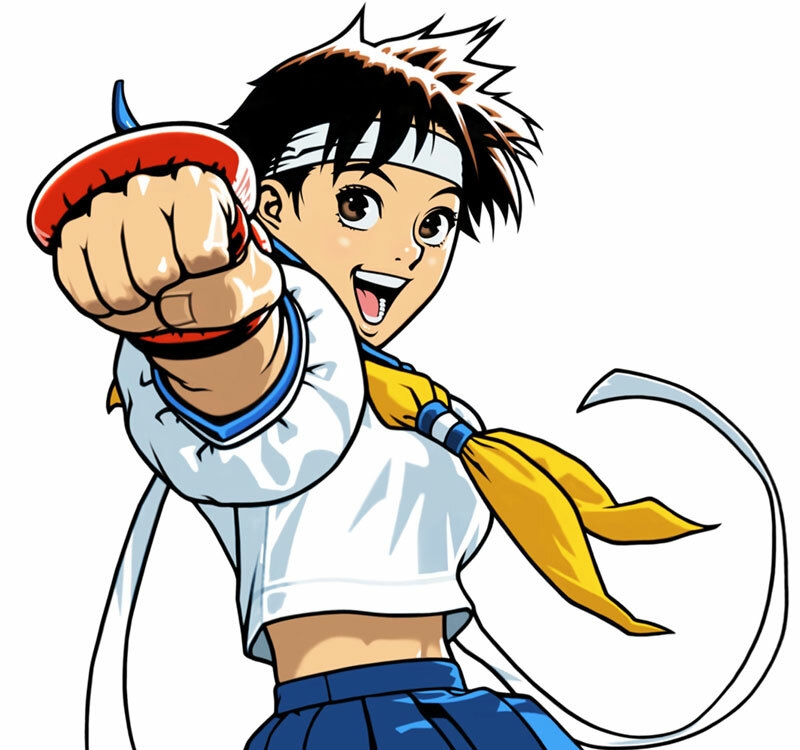 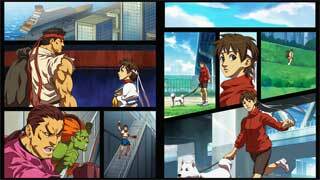 In the games she plays always a side character role, sometimes together with the “funny” characters like Dan Hibiki and Blanka. 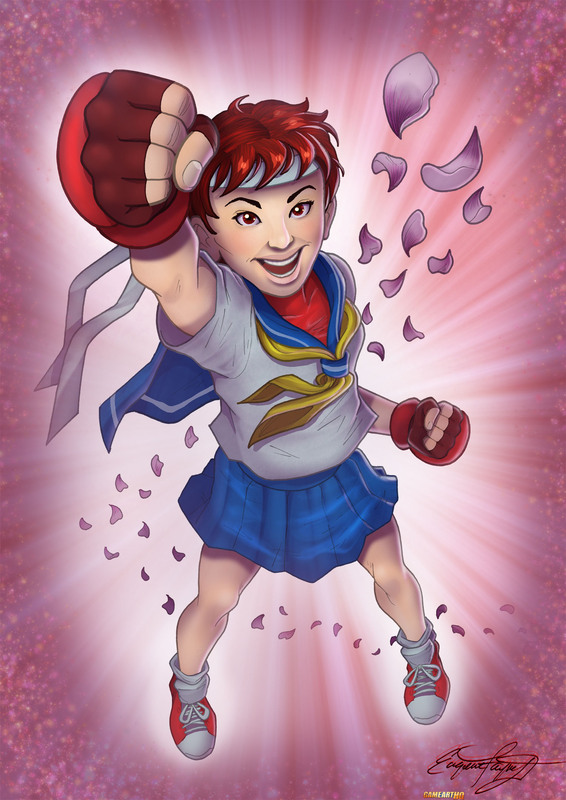 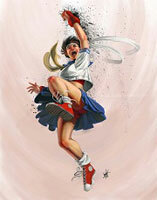 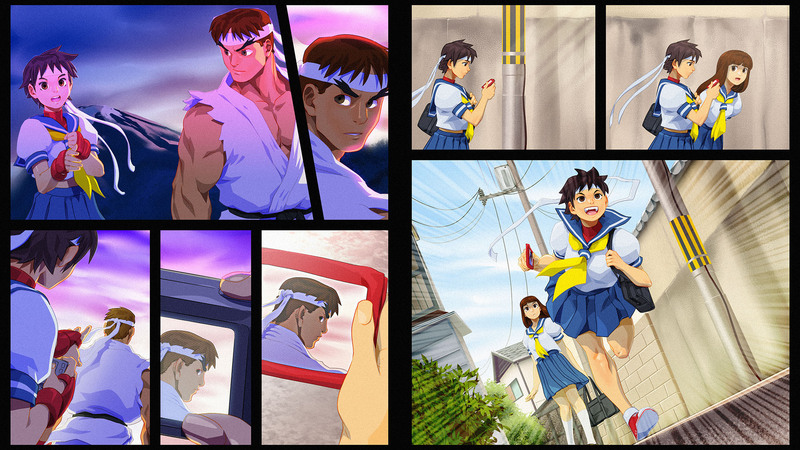 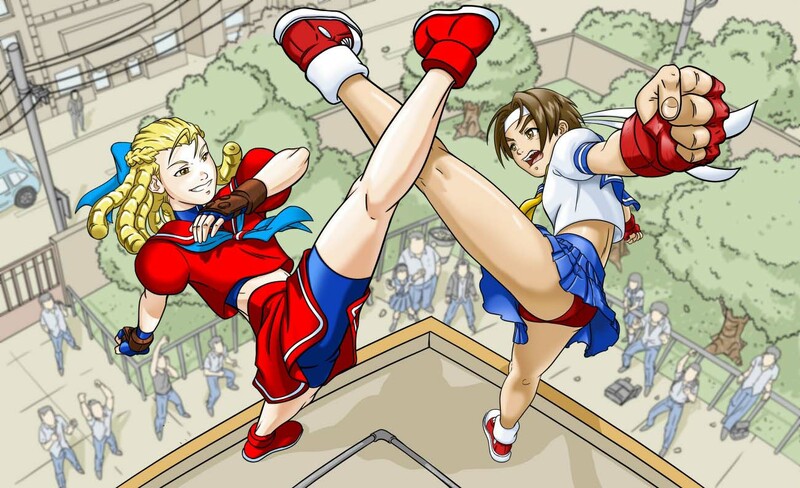 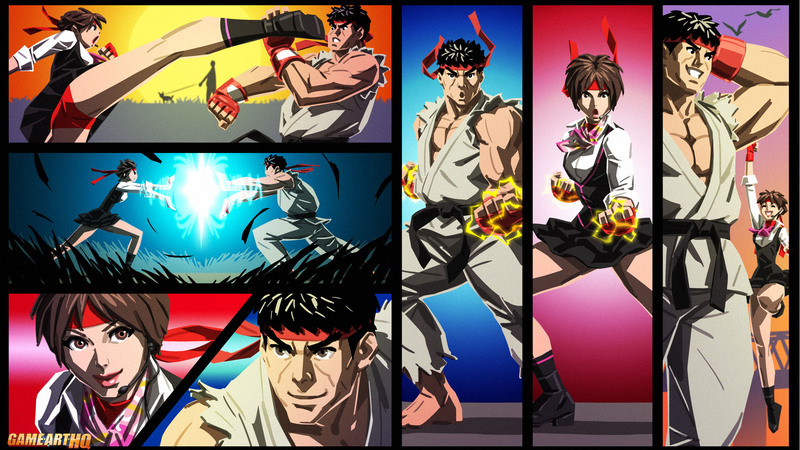 Sakura Kasugano is featured in our Street Fighter 25th Anniversary Art Tribute from 2012 with three artworks related to her including a battle with Karin from Street Fighter Alpha 3.